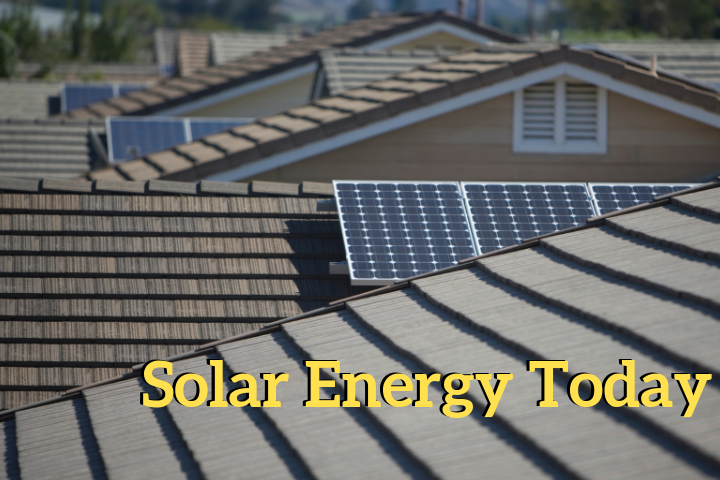 Learn how to use less energy with the help of solar energy. As resource scarcity and climate change have an increasing impact on our modern world, solar energy offers a viable and important solution to our energy needs. This presentation shares the current solar landscape in Central Oregon as well as a global perspective, and also serves as introduction to how solar energy works and can work for you. innovative technology to revolutionize our community. Presenter Sean Micken of Sunlight Solar has worked in solar and renewable energy industries since 2005.